Leaving her hometown to pursue a career as an apprentice Jockey, for trainers Jack Berry, Mick Easterby and Mikey Heaton-Ellis, was when Ruth fell in love with the countryside. She had always wanted to be outdoors, and working with horses allowed her to take in her new surroundings. After 10 years, Ruth left racing to have a family, then shortly after started working in eventing, and eventually working for a hunting family. Ruth has drawn much of her inspiration from spending so much time amongst her two passions, nature and animals. Whenever there was time, she would pick up a pencil and work on her art, something she has enjoyed since school. 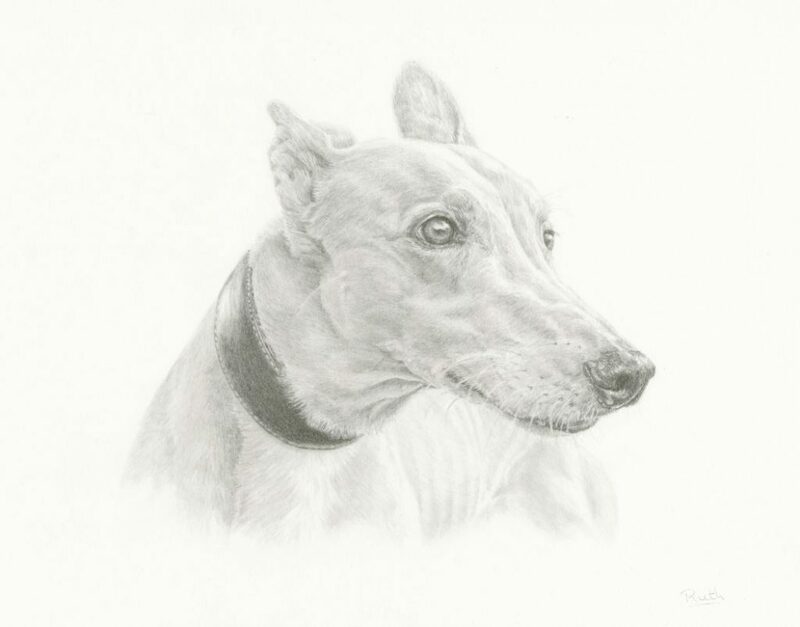 Now Ruth has been developing her art and taking her skills even further, working with different media to create stunningly realistic drawings, sketches and paintings.